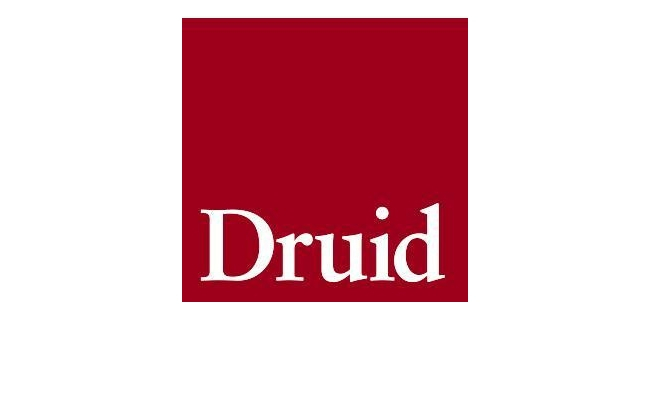 LK Shields is delighted to announce its corporate partnership with the Druid Theatre. The Druid Theatre Company was founded in Galway in 1975 by Garry Hynes, Marie Mullen and Mick Lally. From its Galway home, it has been at the forefront of the development of Irish theatre and has toured nationally and internationally. The company first success outside of Ireland was at the Edinburgh Fringe Festival. The Druid then quickly gained an international reputation with productions such as At the Black Pig’s Dyke (1992), Conversations on a Homecoming (1985), and Bailegangaire (1985) featuring Siobhan McKenna in one of her finest dramatic performances. In 1996 Druid premiered Martin McDonagh’s debut work The Beauty Queen of Leenane, in a co-production with the Royal Court Theatre. We regularly publish useful content on a wide range of legal and business topics. Please click the button below if you would like to receive these by email. By using this website you allow us to place cookies on your computer. Our cookies do not personally idenitfy you.